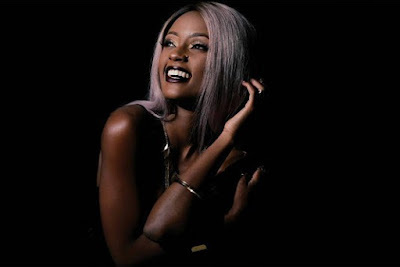 Home BIOGRAPHY Vanessa Mdee Biography, Profile, Photos, Parents, Instagram, Relationship & Husband. 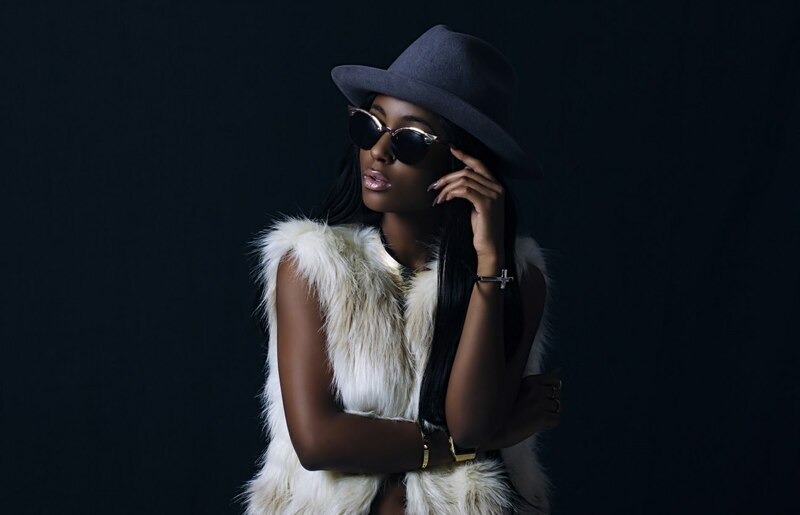 Vanessa Mdee Biography, Profile, Photos, Parents, Instagram, Relationship & Husband. Vanessa studied law at the Catholic Univeristy of Eastern Africa, which she has always admitted to not enjoying. After the sudden passing of her father she decided to follow her dreams participating in MTV’s VJ search in Tanzania, making her TZ’s first MTV VJ – and the rest they say is HISTORY. In 2011, Vanessa got asked to open and perform the anthem to the TUSKER CECAFA Cup. In front of a nation, “Celebrate” became an immediate victory song as Tanzania won the championship that year. This immediately caught the attention of the BHitz Music Group Team, who signed her as their first female act. 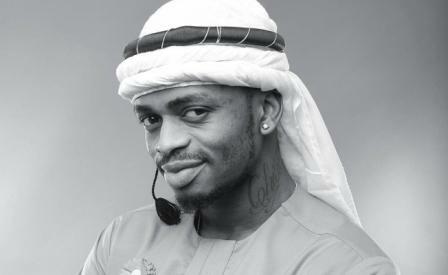 Joining forces with TZ superstar AY on “Money” and thereafter collaborating with Ommy Dimples (Tanzanian Bongo Flava Star) on Tanzania’s song of the year (2012- 2013) “Me and U” (who many have said wouldn’t have been as epic without Vanessa’s touch) – Vanessa has become one of the country’s biggest musical stars. Seen clearly with the release of her solo single “Closer”, which in its first week was downloaded over 30,000 times. A feature achieved by no other Tanzanian artist. In 2013 Vanessa was nominated for 3 Kilimanjaro Tanzania Music Awards which included the coveted Bongo Pop Song of the year, Upcoming artist of the year and Collaboration of the year. She walked away with 2 Kili Music Awards. In 2014, Vanessa was nominated for 3 Kilimanjaro Tanzania Music Awards for Female Artist of the year, RNB song of the year and Female performer of the year. On the 3rd of May 2014, she walked away with the Kilimanjaro Tanzania Music Award ( KMTA ) for RNB song of the year for Closer. Making her a 3 time KTMA Award winner. Mdee hosted MTV Base’s Hunter’s Oasis, a music festival around Africa with appearances from some of the African continents hottest artists and DJs. She also hosted Tanzania’s Epiq Bongo Star Search Season 7 and Dume Challenge Seasons 1 and 2. In early 2009 Mdee hosted Senses, Sounds and Wisdom with Zantel during the annual Sauti Za Busara International Music Festival. In 2011, Mdee’s became the host of 102.5 Choice FM’s The Hitlist. The show is on air Monday to Friday between 7-10pm. As host, Mdee played R&B, Hip-Hop, and Pop. 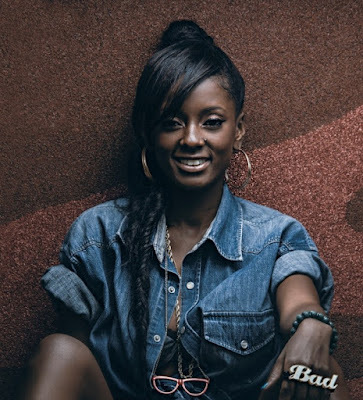 She also interviewed many artists, such as K’Naan, Kelly Rowland, Mac Miller, Rick Ross, Ludacris, Miguel, Donald, Naazizi, Xtatic, Stella Mwangi, Camp Mulla, Tay Grin, Teargas, Dr. Sid and many more African and international acts. Vanessa is a self confessed social media addict with a vast network of friends and fans from all over the world. With over 146K twitter followers, 58.2K Facebook likes, 870K instagram homies and 10K subscribers on her YouTube Vevo account - Vee stays connected.